This year again, the annual fair Batimatec took place in Algiers from 24 to 28 March 2019. The fair was well attended and – one more time – it was successful for us. 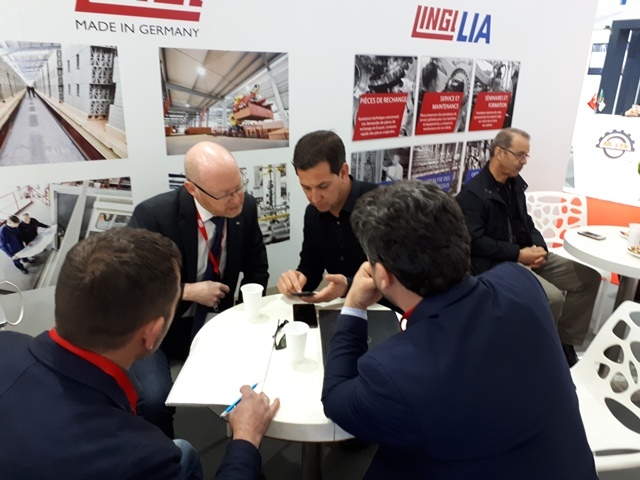 In addition to our regular customers, there were also numerous interested persons visiting our booth and some new contacts were established. We perceived an increasing demand especially for the service performance sector coordinated locally by our subsidiary „SARL Lingl Algeria”.